Jeena began her career 7 years ago in Oakville. Her education spreads from white oaks to Sheridan, she’s gone to to many Loreal Academy colour classes in Toronto and bumble & bumble university in New York to master the techniques that were given at hand. This took her experience of doing hair to another level. Jeena is passionate about her career and loves to make people look good and feel good about themselves. 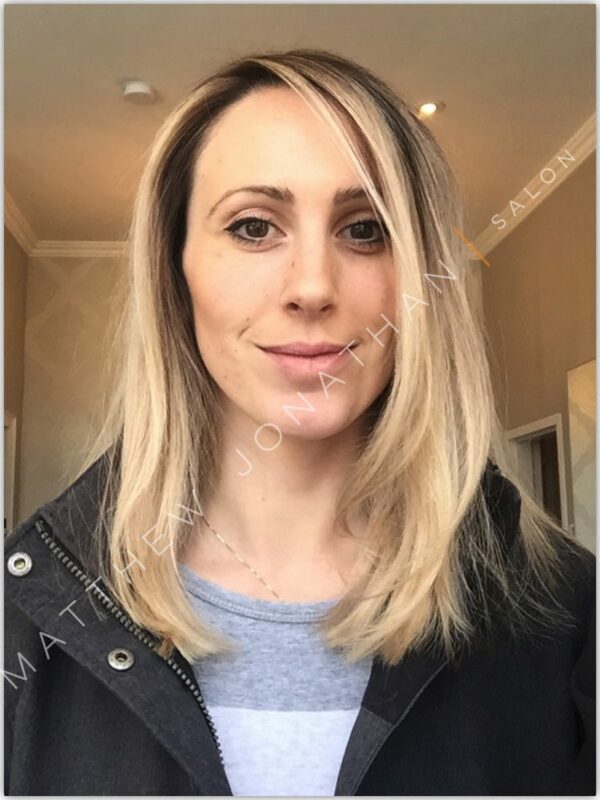 Jeena is now happy to be a part of Matthew Jonathan’s Hair Salon after her 5 successful years at Atelier Hair salon. Looking for a Kerastase line that is perfect for all Hair types? All Hair Types! 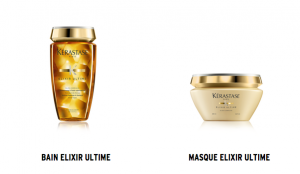 With the Elixir Ultime range from Kerastase, discover exceptional oils with a maximum concentration of precious ingredients for hair that is radiant with golden splendor; shampoo, hair masks, beautifying oil masques and more ! 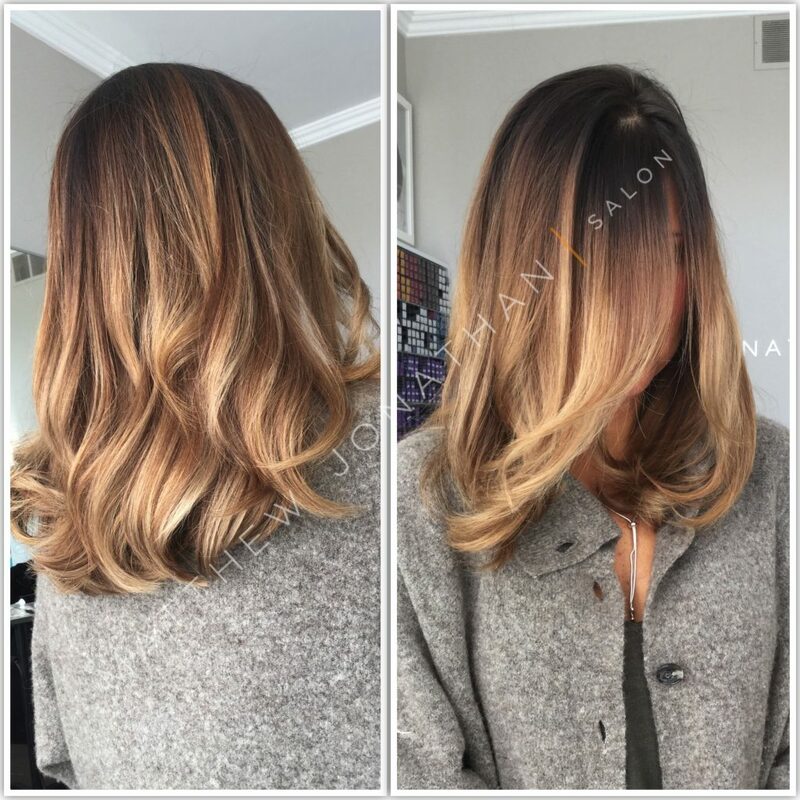 A beautiful blonde balayage hair style and colour performed by our incredible stylists here at Matthew Jonathan. 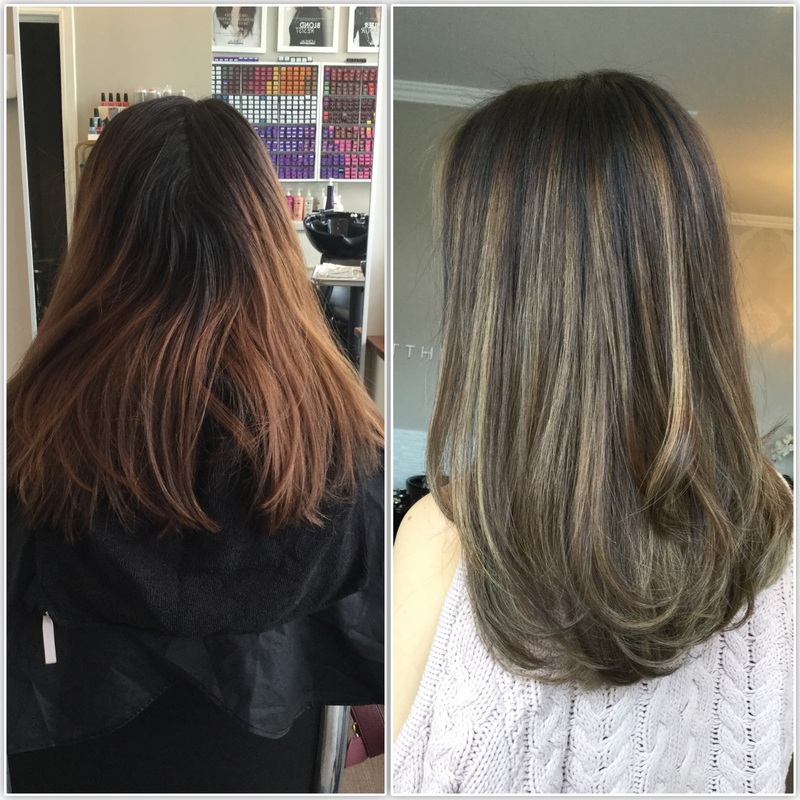 We are located in Oakville, ON, Canada and are proud Balayage specialists. Whats your favourite Kerastase Product? We’re having a blast over here at Matthew Jonathan Salon! We LOVE taking before and after photos and videos of our clients. It’s the best way to showcase our beautiful work. They truly are amazing to witness and see first hand how just a simple change as a new head of full colour, or even that cut you’ve been wanting for years, can make a difference. What do you think, ya or na on videos?